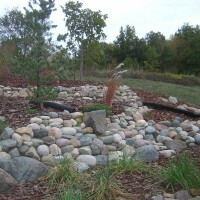 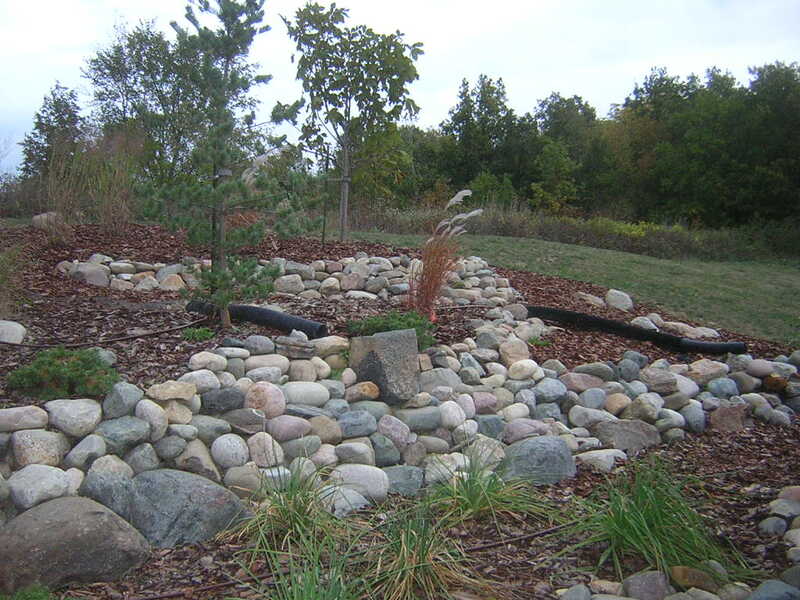 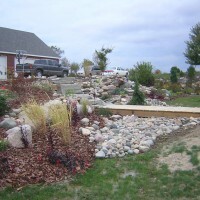 Cary was an old stone mason that designed a series of waterfalls and small ponds and walls using indigenous stone. 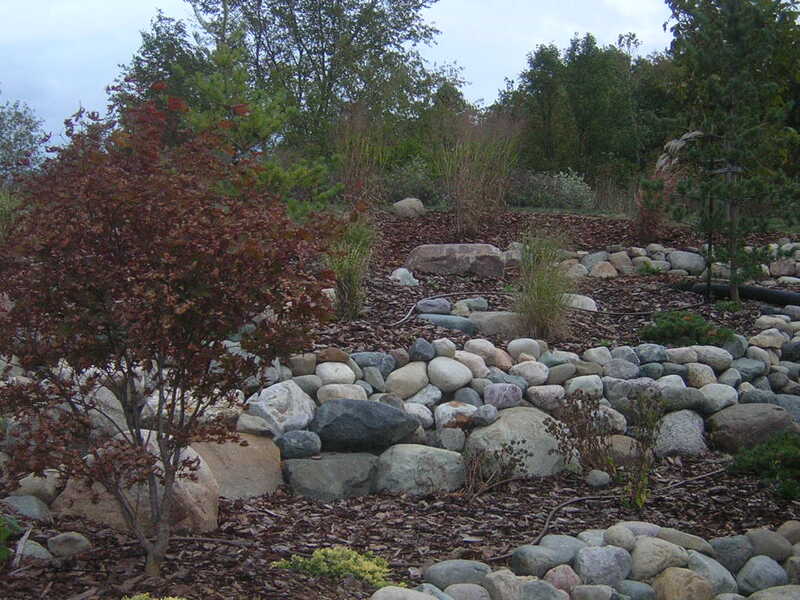 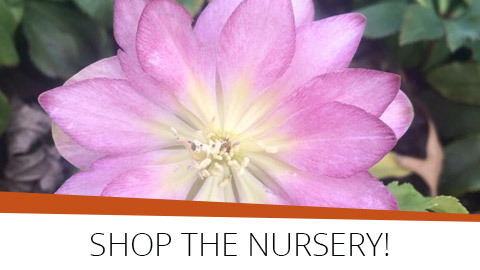 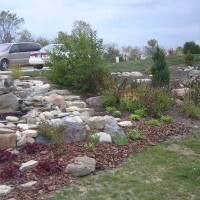 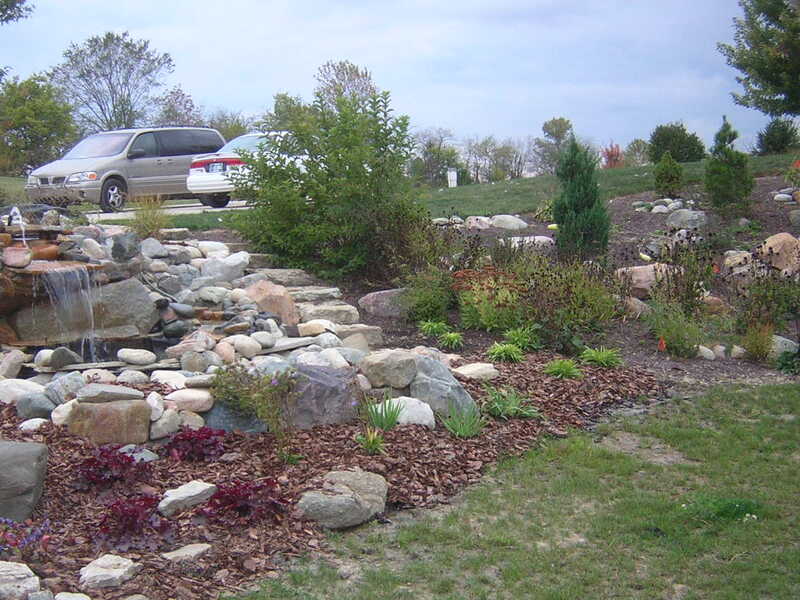 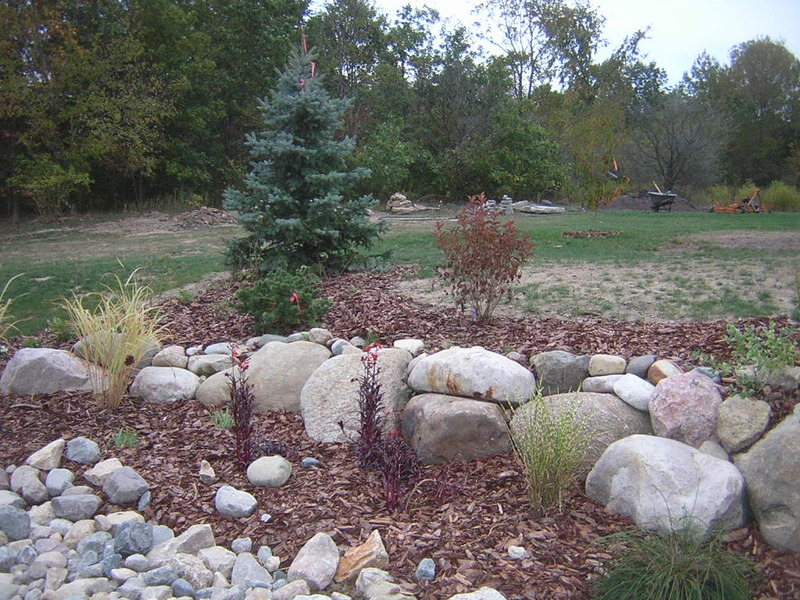 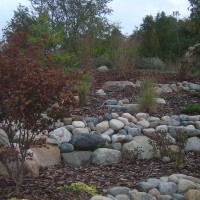 The staff at Blue River Nursery designed in all the plants that adorned the hardscape that Cary and Tami developed. 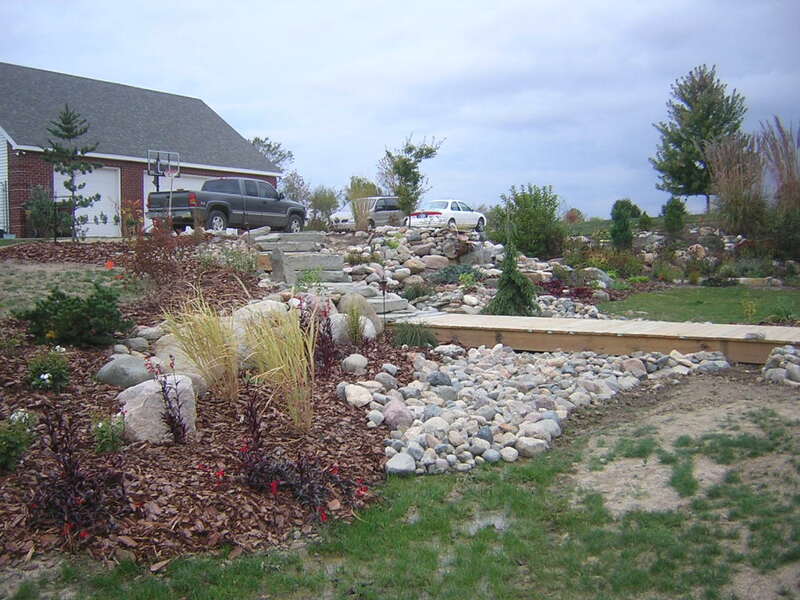 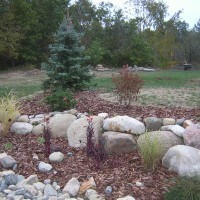 Cary and Tami planted all their own plants and installed all of their own drip irrigation.